A lithophane is an old art form that involves a 3D image etched or molded onto porcelain. This image can only be seen when the background is lit up; when the light changes behind the image, the image appears to change as well. In Europe, the first lithophanes appeared in England, France, Prussia, and Germany in the 1820’s. However, this unique art form can be traced back to China’s Tang Dynasty of the 7th century. The 16th century’s Ming Dynasty produced bowls with “paper thin” images — something akin to little screens with landscapes underneath — on them. China’s Song Dynasty is also said to have produced wares featuring elaborate, transparent carved and molded designs. Today, the lithophane art form is resurrected with a new twist. 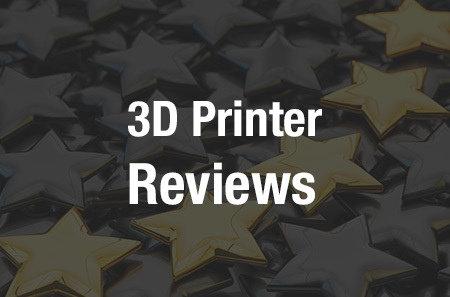 3D printing technologies have replaced the traditional process of hand-carving images in warm wax on a glass plate. In a project documented on Reddit, a 3D printer does the carving, but the overall effect remains the same. Reddit user “Yoter” has posted an account of his own experimentation with 3D printed lithophanes. 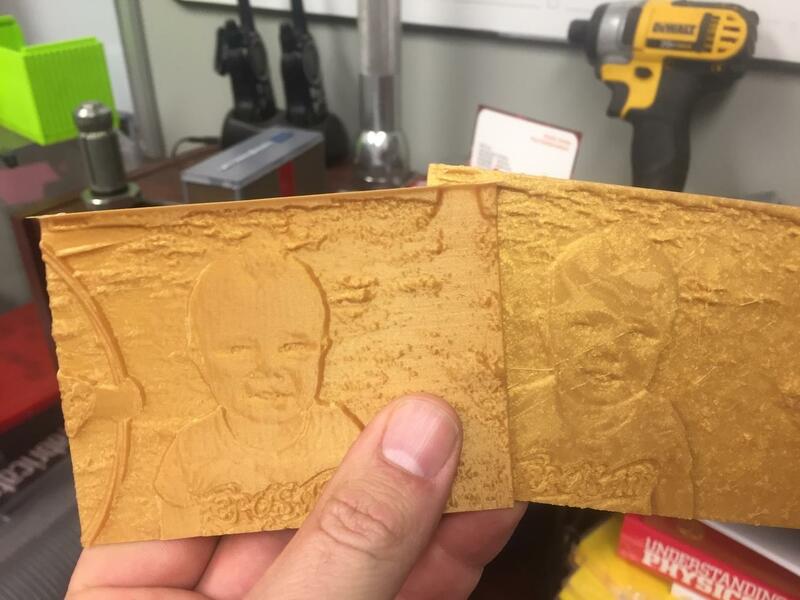 He states that he got the idea from an instructor who provided a YouTube video — “Make a Lithophane Image for 3D Printing” — which demonstrates how to make 3D printed lithophanes using the website 3DP Rocks. He printed his first lithophane using the site’s “Image to Lithophane” tool, which printed the photo he used as a negative. You can tell by looking at the photos here that the lithophane will make a fine Mother’s Day present, as it captures the child using a timeless technology than spans the centuries from the Chinese Dynasty era to today’s new 3D printed tech era — while maintaining the same intriguing lithophane effects all the while. 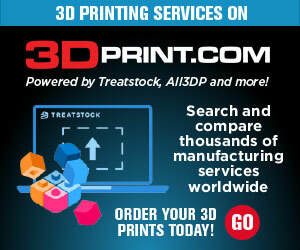 Discuss in the 3D Printed Mother’s Day Lithophane forum over at 3DPB.com.